Ships are generally powered by large diesel engines operating on low quality fuel oil of relatively high sulfur content (average around 2.7% sulfur by mass). Ships use diesel powered electrical generators on board for lighting, air conditioning, control systems, fuel and water systems, bow thrusters and cargo handling. Ships also use oil fired boilers to produce steam for fuel heating, cargo heating and to drive turbines for cargo and ballast pumping. Ship emissions from these combustion process have remarkable global, regional, and local adverse impacts on the air quality on sea and land. The most important pollutants emitted from ships are nitrogen oxide (NOX), sulfur dioxide (SO2), hydrocarbons (HC), and particulate matter (PM). In the port area, ship’s emissions are produced during anchorage, maneuvering, at wharf, berthing and un-berthing. The health effects of air pollution at ports may include asthma, other respiratory diseases, cardiovascular disease, lung cancer, and premature death. Carbon dioxide produced by fossil burning engines is a green house gas which not only contribute to global warming, but also acid rain and ocean acidification. Various international initiatives and regulations were made to reduce carbon dioxide emission. In 1997, an International Conference of Parties to the MARPOL Convention agreed to amend the Marine Pollution Convention (MARPOL Annex VI) and adopted a resolution to reduce CO2 emissions from ships. The resolution also invited International Maritime Organization (IMO), in cooperation with the United Nations Framework Convention on Climate Change (UNFCCC), to undertake a study of CO2 emissions from ships for the purpose of establishing the amount and relative percentage of CO2 emissions from ships as part of the global inventory of CO2 emissions. Johor Port Authority (JPA), being the authority in charge of regulating ports in Johor has collaborated with Universiti Teknologi Malaysia researchers, under the project leader of Prof Dr Zainuddin Abd Manan, to develop an online system named Ship Emission Management System (SEMS) for accounting the shipping emissions and analyse the emissions improvement measures in ports (http://sems.lpj.gov.my/). 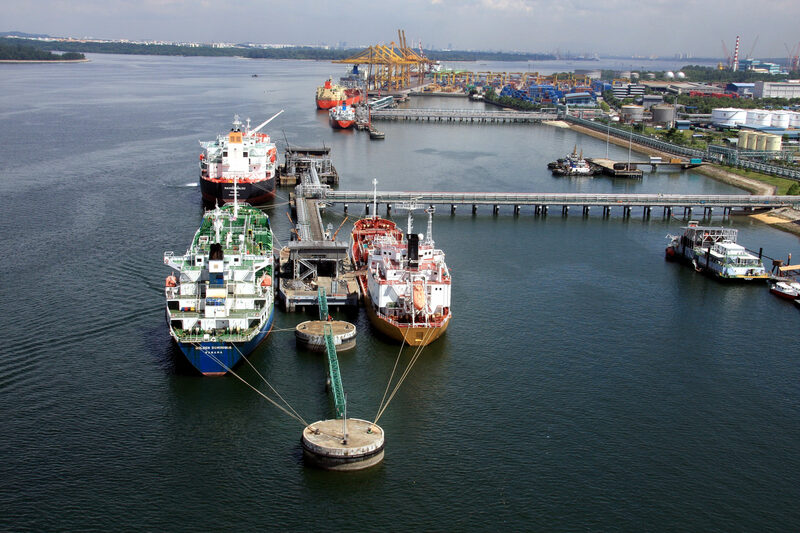 Under the mandatory requirement of JPA, Johor Port (JP), Port of Tanjung Pelepas (PTP), and all jetties that has been licensed by JPA (operation within Pasir Gudang and Tanjung Pelepas Port Water Limit) are required to report the ship activities using the SEMS. The SEMS has been implemented in Ports of Johor since 01 July 2017 through JPA Port Notice that has been circulated to Port Operator, Ship Owner, Master of Ship, Forwarding Agent, Freight Forwarder, Association, Private Jetty and all port users. 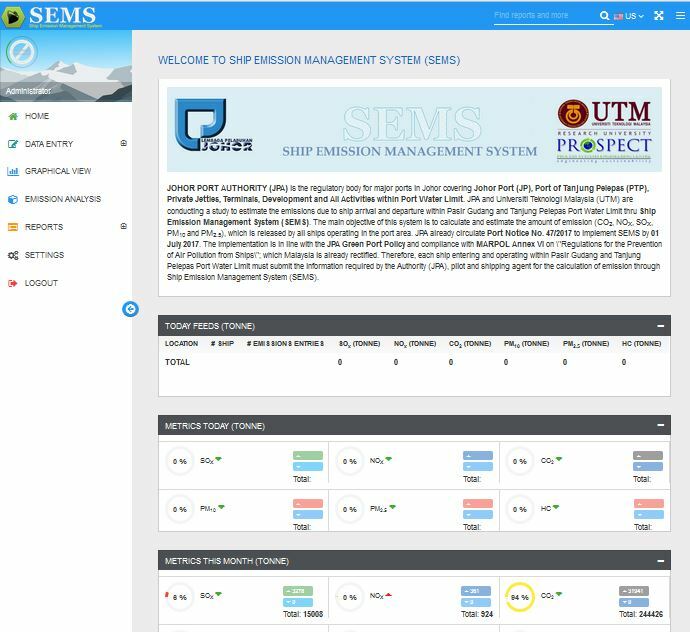 The SEMS includes the web-based interphase and mobile application to be used by JPA to monitor, calculate and estimate the emissions (CO2, NOx, SOx, PM10 and PM2.5) contributed by each ship that operates in the port area. 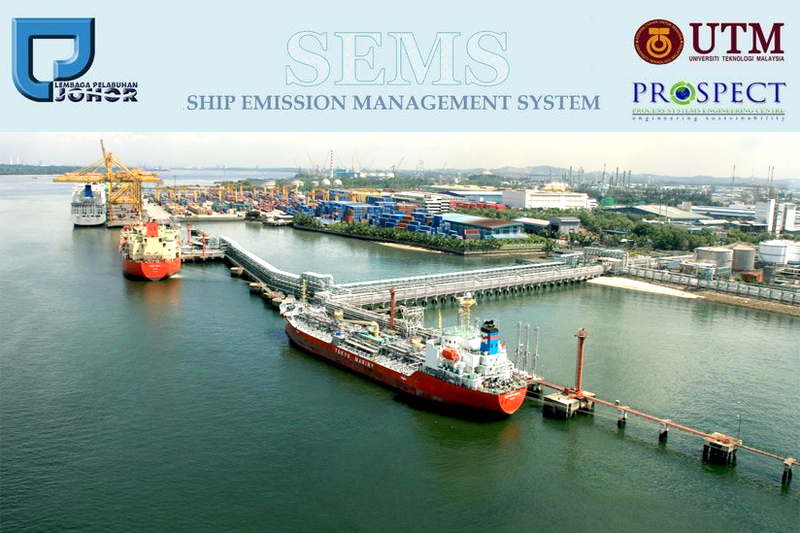 The SEMS also include function for improvement measures to reduce the emissions such as changing fuel type in port area, using shore power supply at berth, ship speed reduction, reduce ship’s activities time and so on. 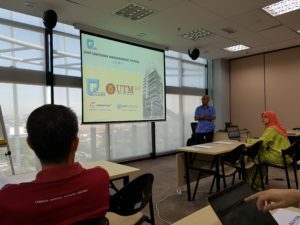 Figure 1: The air emissions from ships are now being monitored by using the latest Ship Emission Management System (SEMS) developed by Universiti Teknologi Malaysia in collaboration with Johor Port Authority.